Pacific Bonsai Museum offers self-guided field trips that provide a beautiful and enriching way for students to connect with nature and learn about the art of bonsai. 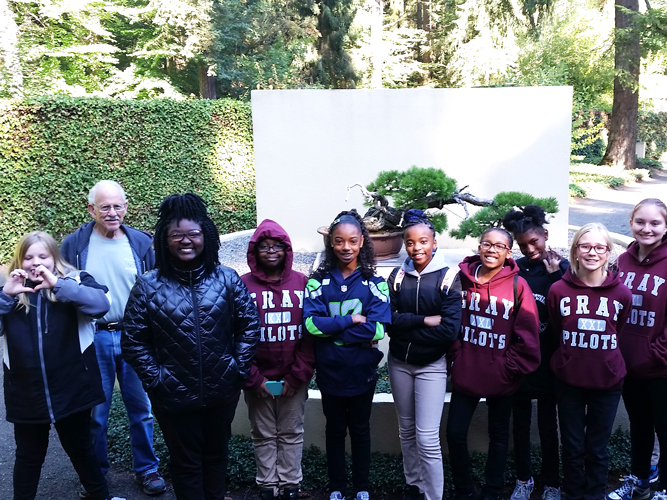 During the field trip students engage in activities that develop their understanding and experience of art concepts and skills through creating, responding, and connecting to bonsai. They will also produce bonsai-inspired art at the Art Station and take home their own, living bonsai. The Art Station activity will change seasonally, and more info can be provided at the time of booking. You will find our program aligns well with the Washington Art standards and Common Core Listening and Speaking standards. 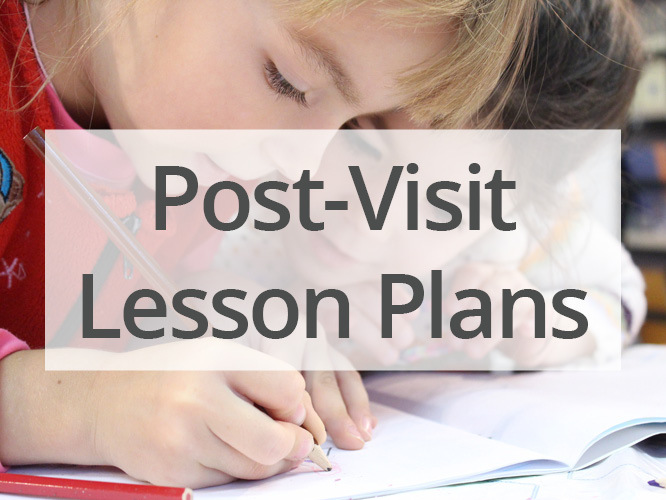 We also provide pre- and post-visit lesson plans to enhance your students’ learning and experiences. 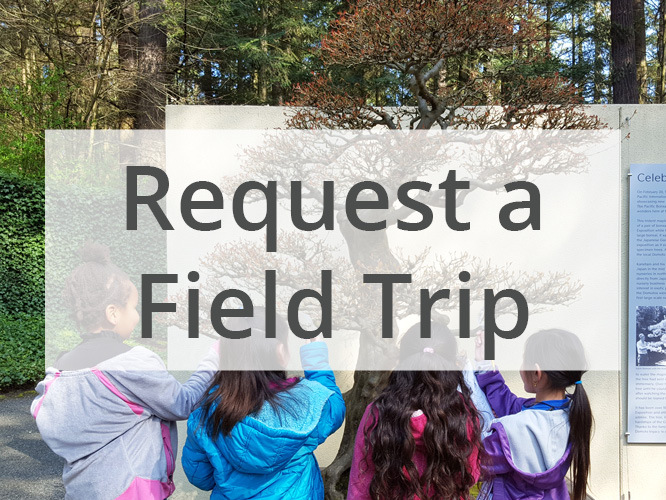 Please request a field trip using the link below. We cannot accommodate schools who arrive without a reservation. Field trips may be scheduled Tuesday-Friday, year-round, between 10am and 2pm. The Museum can accommodate groups of up to 60 and lunch space is available. Field trips must be booked 4 weeks in advance. The bonsai are beautiful in all seasons; you will have a great visit no matter when you come. We have many evergreen trees and when the deciduous trees lose their leaves we appreciate the stunning sculptures of their branches. Request a Field Trip. 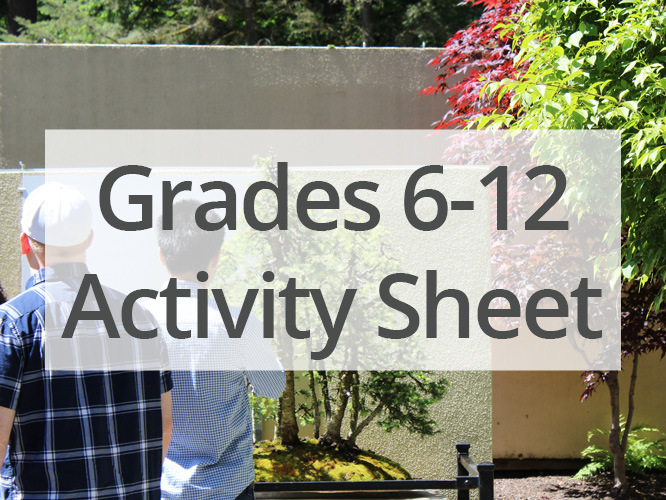 Students in grades 6-12 may walk the grounds freely as long as their chaperones are present. 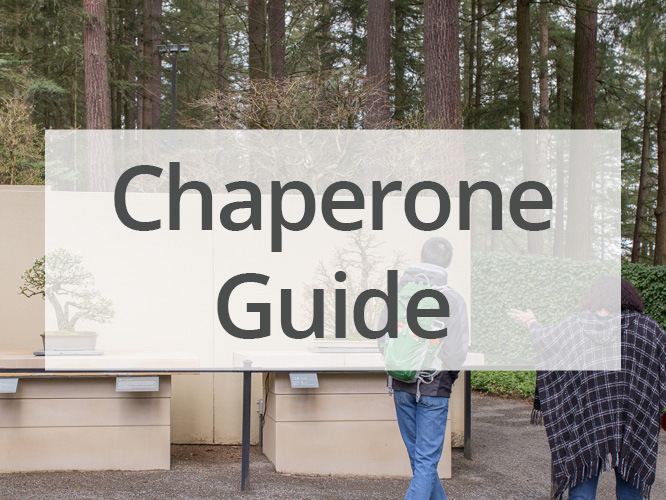 Students in grades 3-5 must stay with their chaperone at all times. We ask that you self-divide into groups of 10 as you tour the Museum. 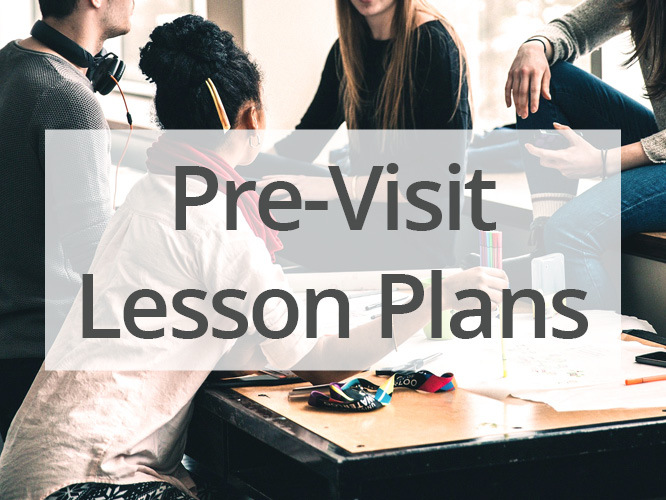 Field trips cost $5 per student, which includes a living bonsai for each student; teachers and chaperones are free. You may pay for your trip when you arrive at the Museum by check, credit card, or purchase order. Your self-guided field trip is confirmed only when you have received an email confirmation from a Museum staff member. You will receive confirmation within 5 business days of submiting your request. Please be aware that cancellations made less than fourteen business days in advance of your tour will result in a charge of fifty percent of the total amount due. In the case of no-shows, due to preparation and staff time we must bill the full cost of the tour. 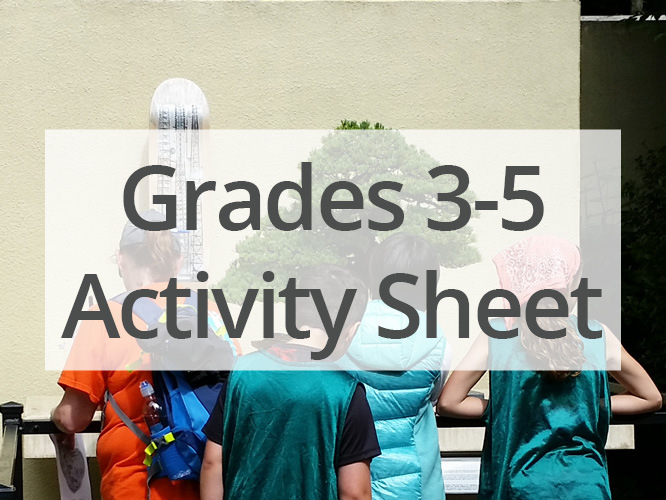 Please bring copies of the activity sheet for all of your students. We also recommend colored pencils for all of the students. Guided tours are available for non-school groups of ten or more. For more info and to request a tour, please visit the Tours page. Please note that the Rhododendron Species Botanical Garden is a separate institution and require a separate booking and fee. For detailed driving directions, please visit the Plan Your Visit page. If arriving by car, you will park in the west parking lot and follow the path to the Museum. If arriving by bus, you will drop off students in the Museum roundabout entrance, then the bus will park in the west parking lot. Created in collaboration with Museum Ed Matters.